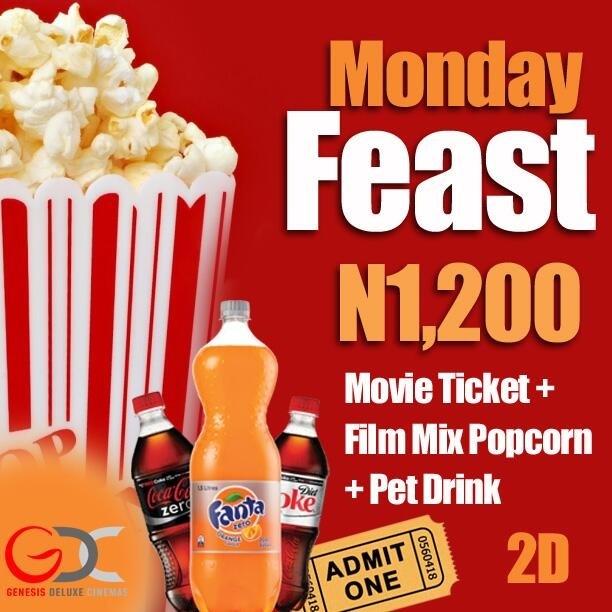 Being at the right place at the right time pays off in more ways than one, especially if you’re looking for a good deal on cinema tickets, airline tickets, music concert tickets, movie tickets, hotels etc. In order to maximise revenue, especially during quiet periods these businesses charge peak prices at peak periods when demand is high and low prices at off peak periods, when footfall is low. This practice, called yield management is quite popular in the travel and entertainment industries. 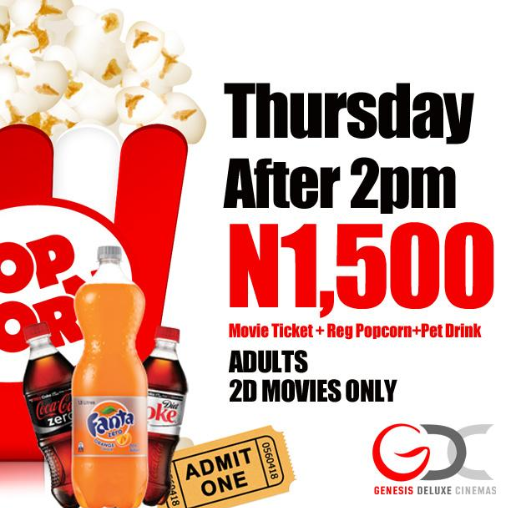 For example, Genesis Cinemas sells tickets which would otherwise cost N1,500 at the weekend for N5oo if you go on a Tuesday before 12pm or N700 if you go on a Wednesday, saving you up to 66%. 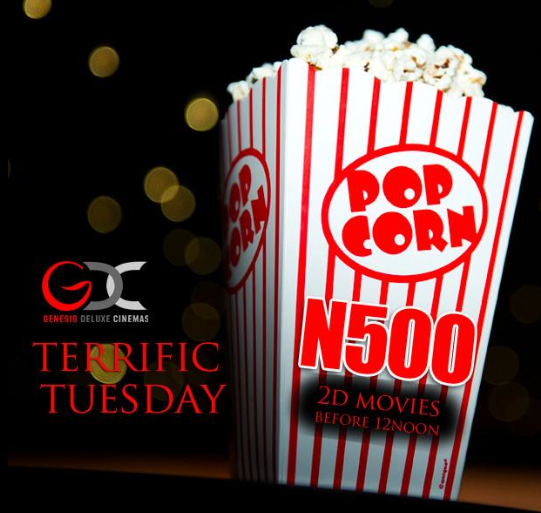 You can check other cinema websites such as Ozone, Ikeja (+2347632000) and Silverbird Cinemas (08181441304) for similar deals. 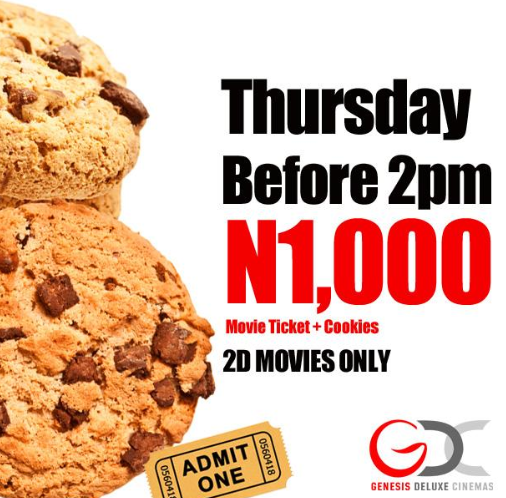 Here are the off-peak deals from Genesis Cinema. Enjoy! Here’s how you can protect your ATM card from fraud online and offline. My wife and i were now thankful that Emmanuel could round up his web research out of the precious recommendations he was given in your web site. It is now and again perplexing to simply choose to be freely giving tips and hints that people today might have been trying to sell. We keep in mind we have the blog owner to appreciate because of that. The most important explanations you’ve made, the easy website navigation, the friendships you will help to create – it is most powerful, and it is helping our son and us understand the article is excellent, and that is rather important. Thank you for the whole thing!